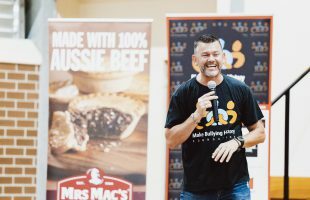 Daniel King has accepted a new position at Mrs Mac’s. 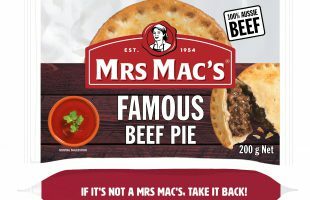 Sally Brown has just made the switch from pies and pastries to sandwiches, going from Mrs Mac’s as the National Business Manager- Convenience and Foodservice, to The Handmade Food Co. as General Manager- Sales & Marketing. 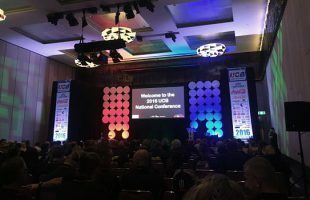 Wrap-up of UCB’s national conference including business session learnings and gala award winners. 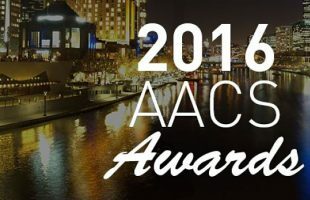 Winners of the AACS Gala Awards, held in conjunction with the C&I Expo in Melbourne. 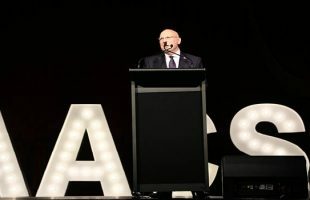 Winners of the AACS Awards for Retailers and Suppliers and Peter Jowett Awards announced. 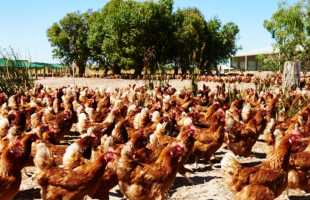 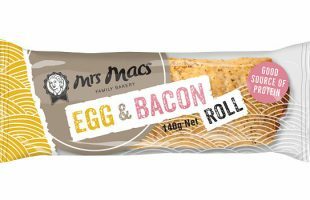 Mrs Mac’s new Egg & Bacon Roll provides a great tasting, breakfast for on-the-go consumers. 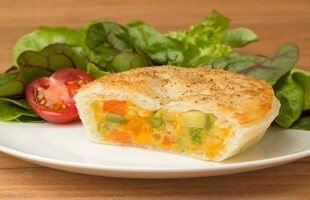 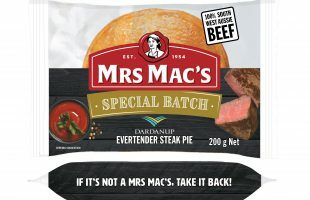 Mrs Mac’s releases range of gluten free pies and rolls.